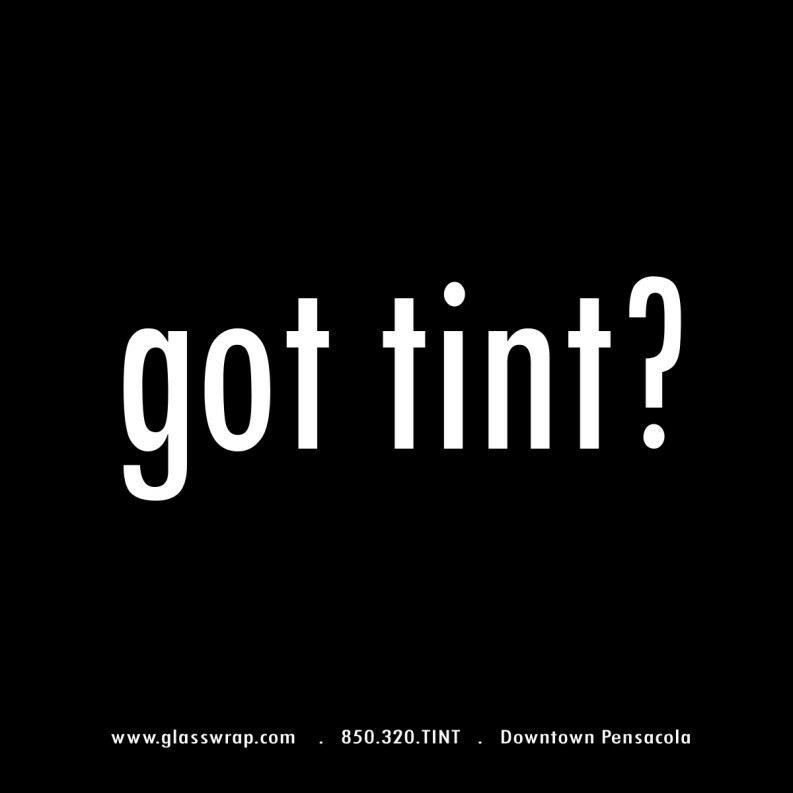 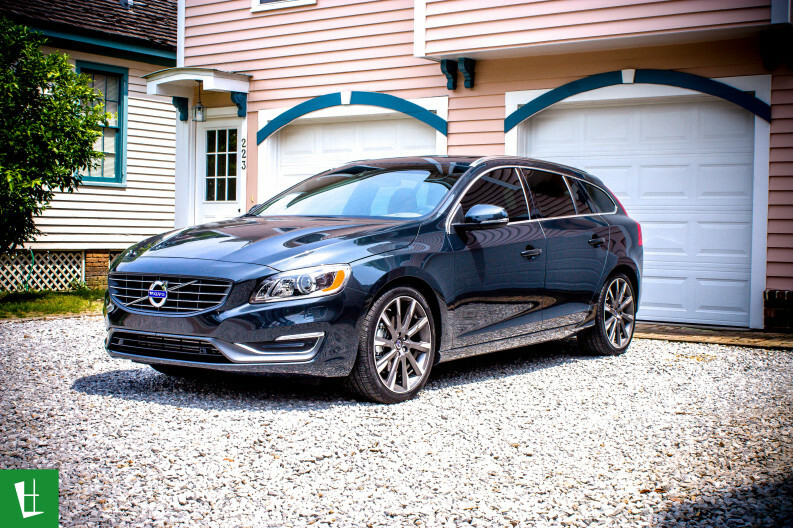 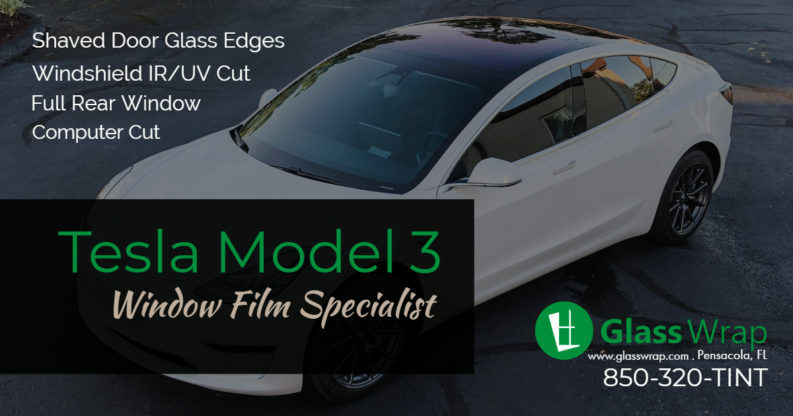 Window Tint Give-A-Way Visit our Facebook Page and enter to win a Free Window Tint installation from Glass Wrap. 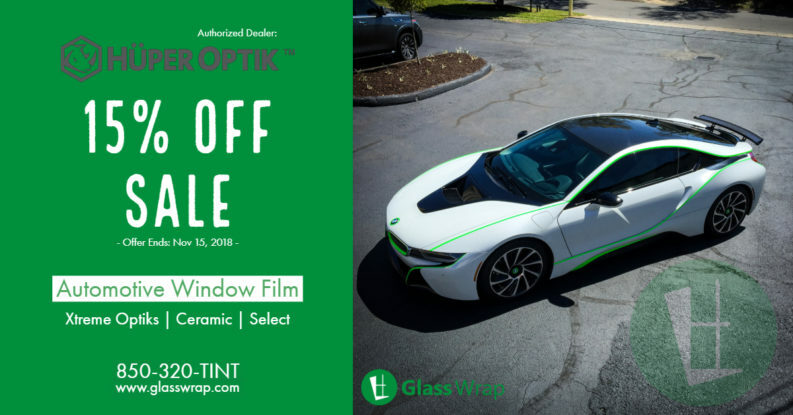 https://www.facebook.com/glasswrap Registration ends 8/11/2014 at 8am. 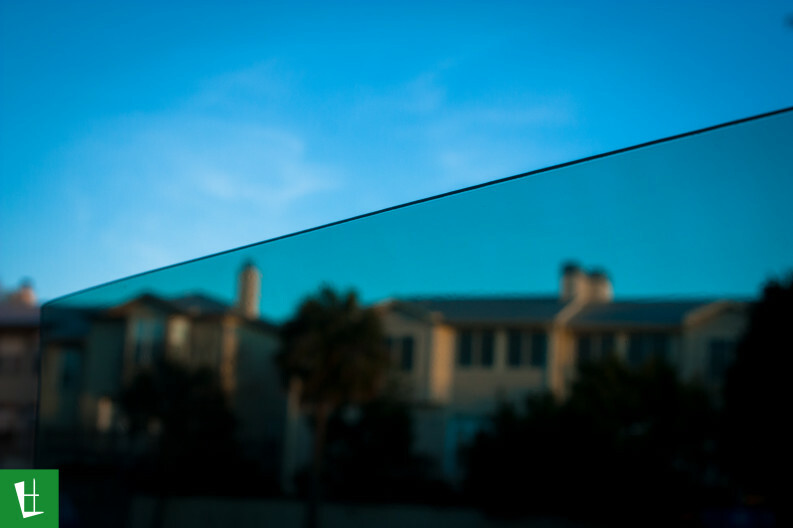 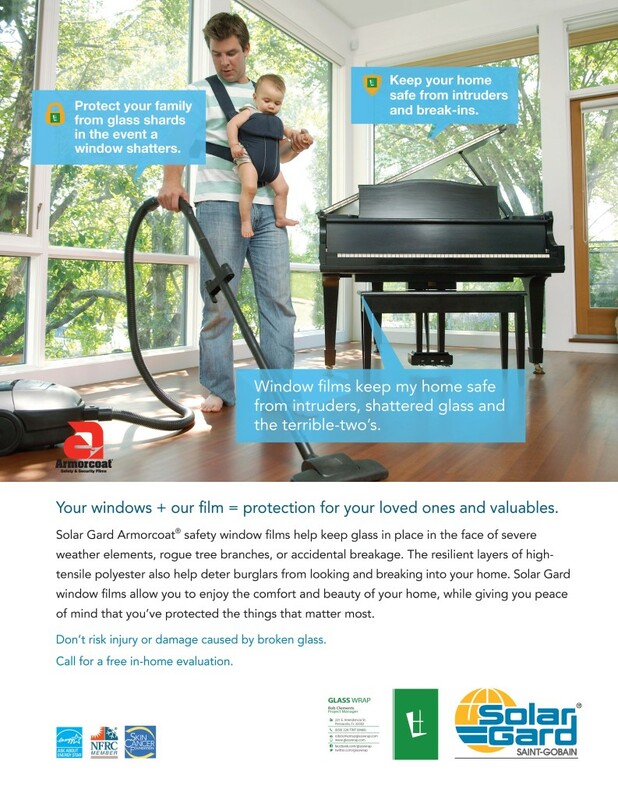 glasswrap #windowtinting #pensacola #pensacolabeach #solargard #cartint Post by Glass Wrap Window Tinting.